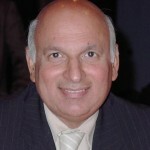 Muslim Council of Britain – Muslim Museum UK – Uncover the 1400 year relationship between Britain and Islam. Explore the history and heritage of Muslims in Britain. 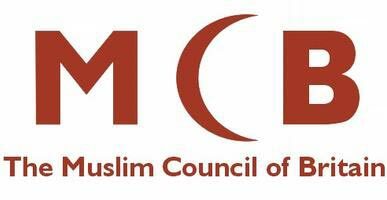 The Muslim Council of Britain, also known as MCB, was inaugurated on November 23 1997 at the Brent Town Hall in Wembley by representatives of more than 250 Muslim organisations from all parts of Britain including Northern Ireland. The Muslim Council of Britain is a national representative Muslim umbrella body with over 500 affiliated national, regional and local organisations, mosques, charities and schools.